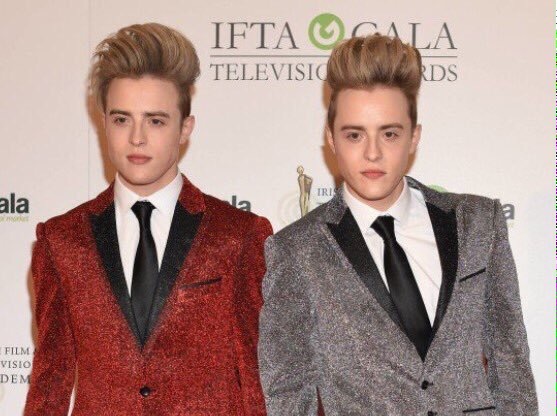 JEDWARD are about to go from singing stars to science scholars by presenting a new TV on the school subject. 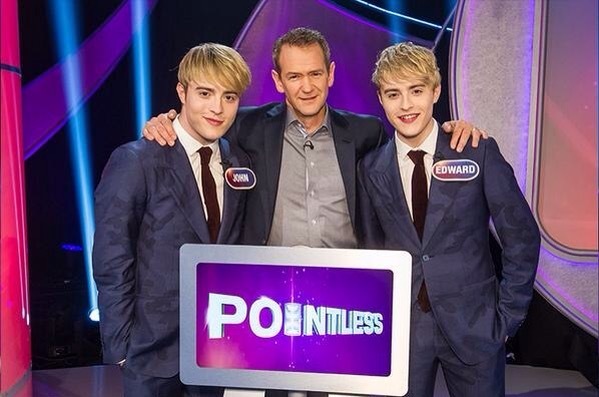 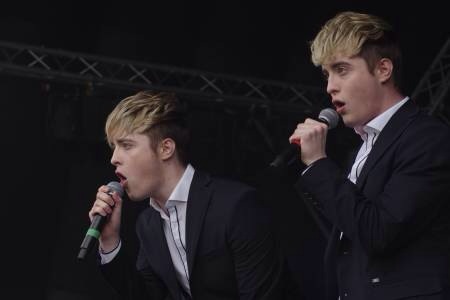 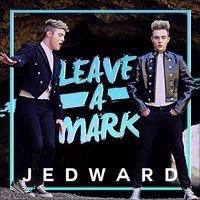 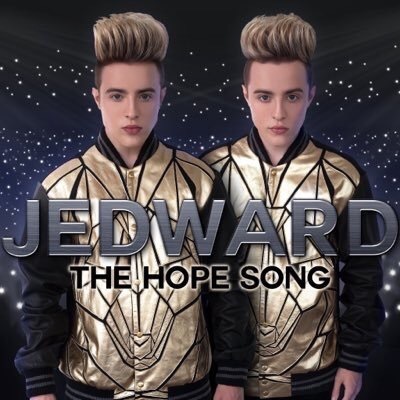 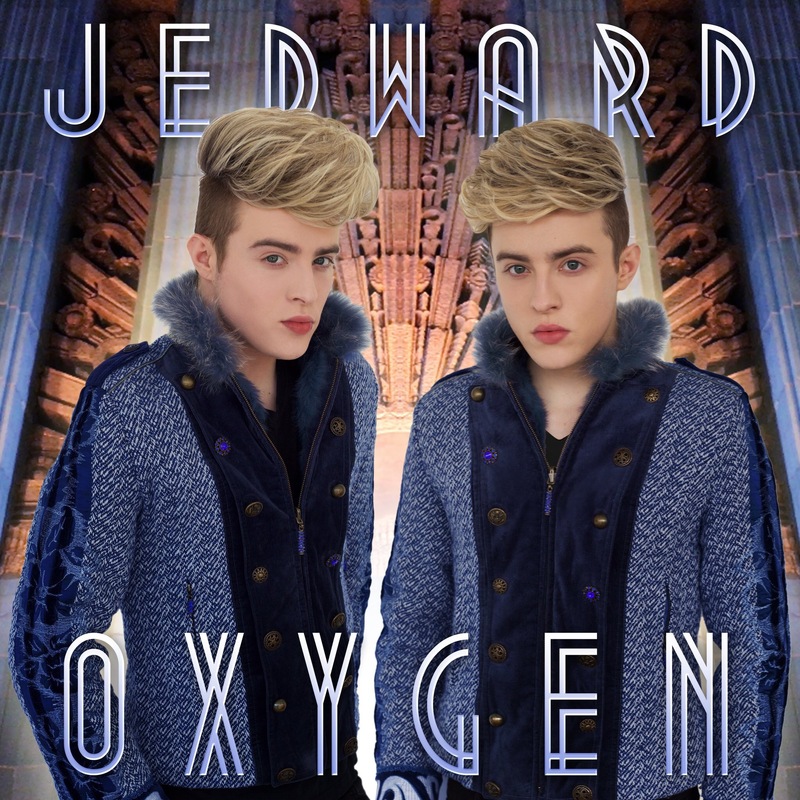 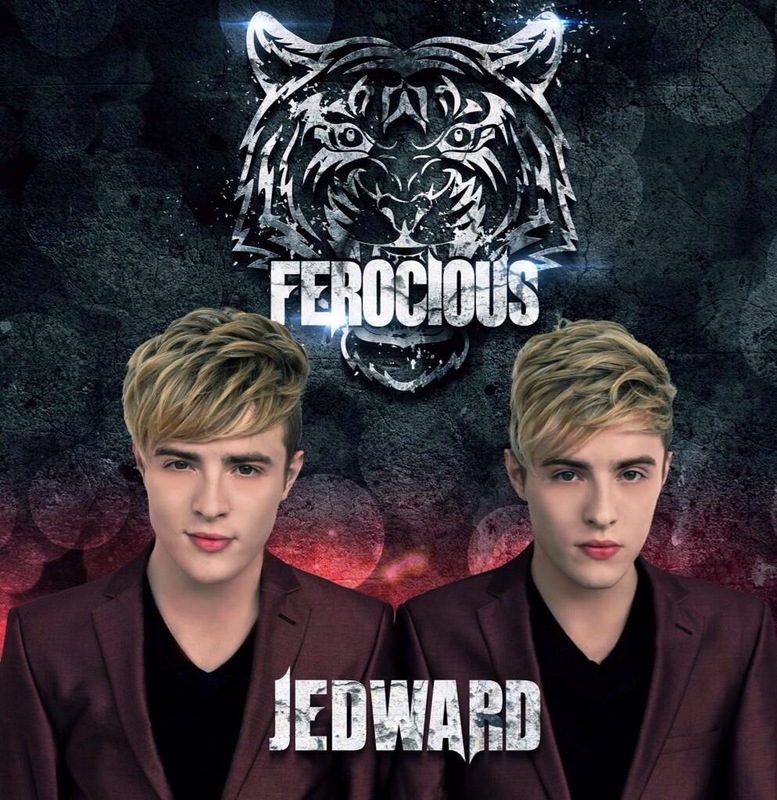 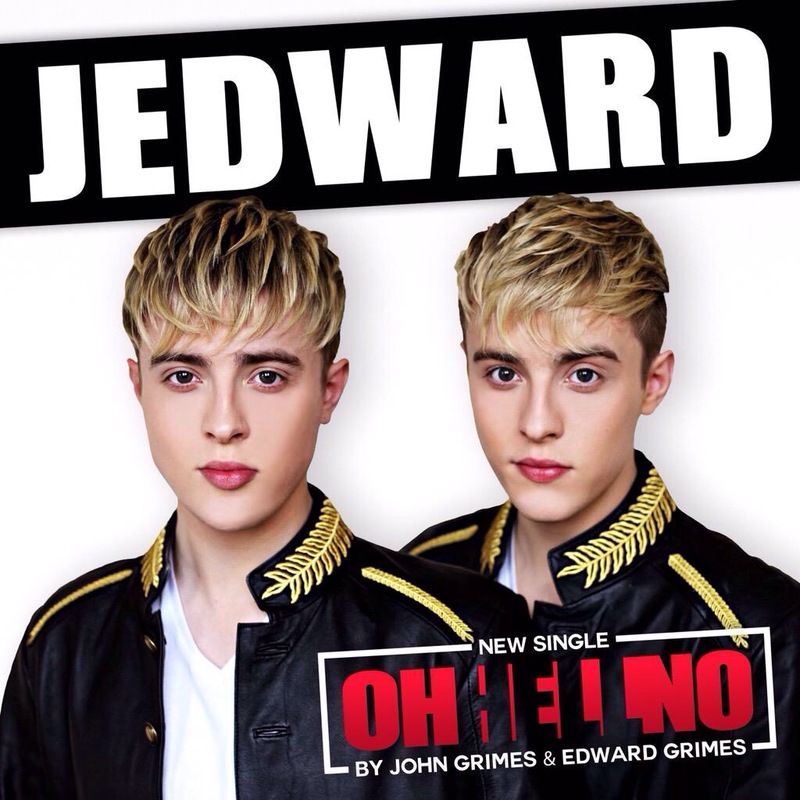 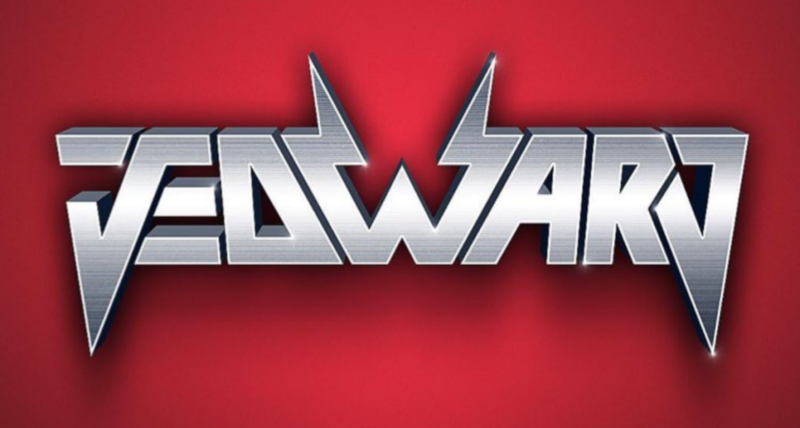 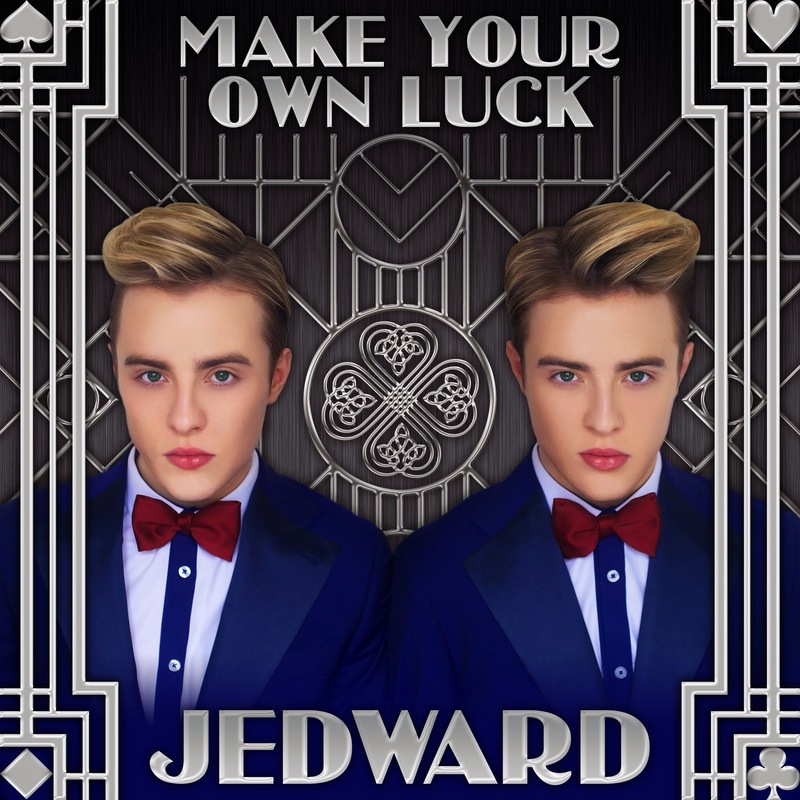 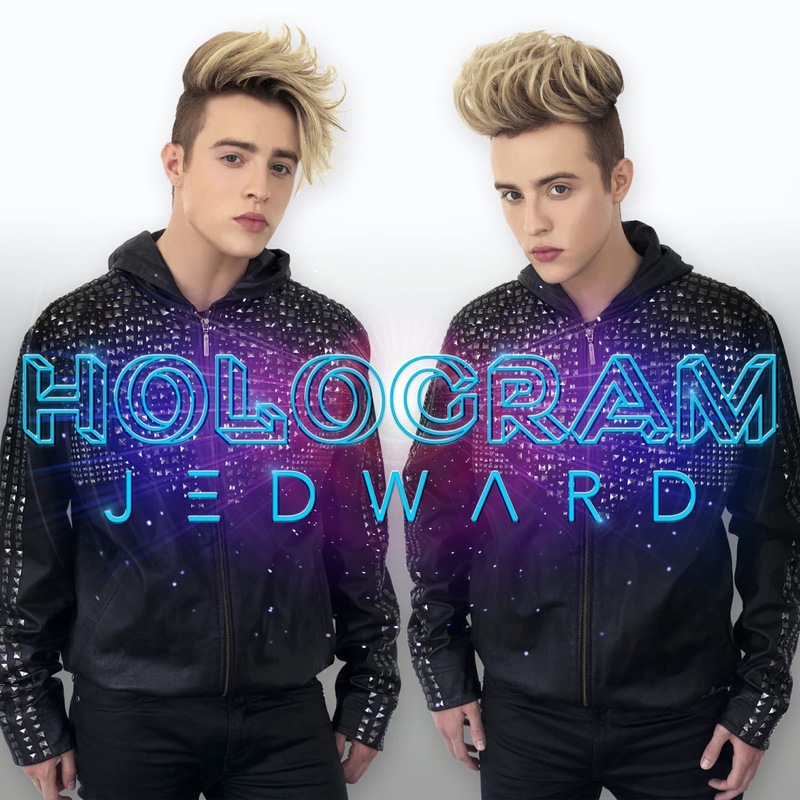 The programme will feature brothers John and Edward interacting with all the family in fun experiments. 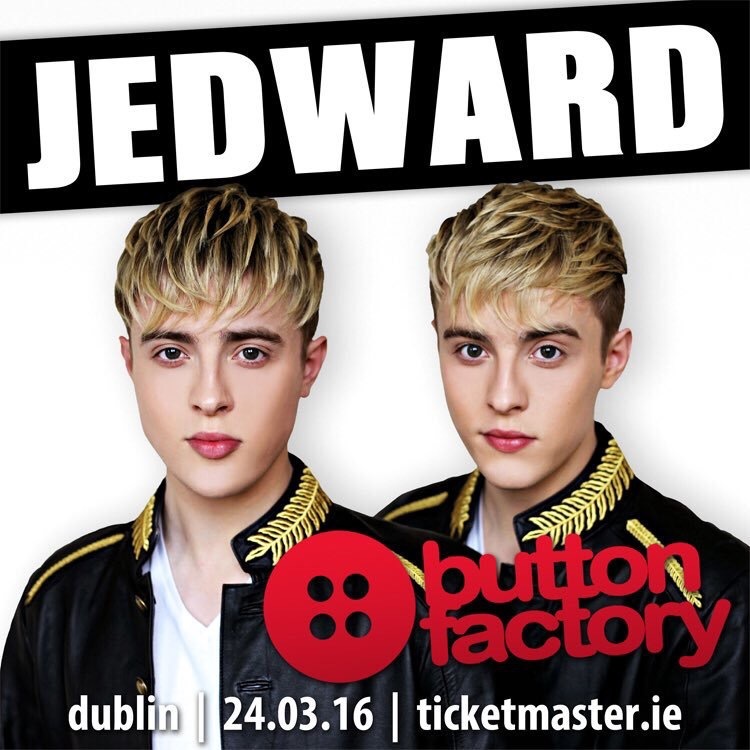 Full story, plus a chance to win two tickets to see John and Edward live at The Button Factory, in Dublin on 24th, in today’s Irish Sun.